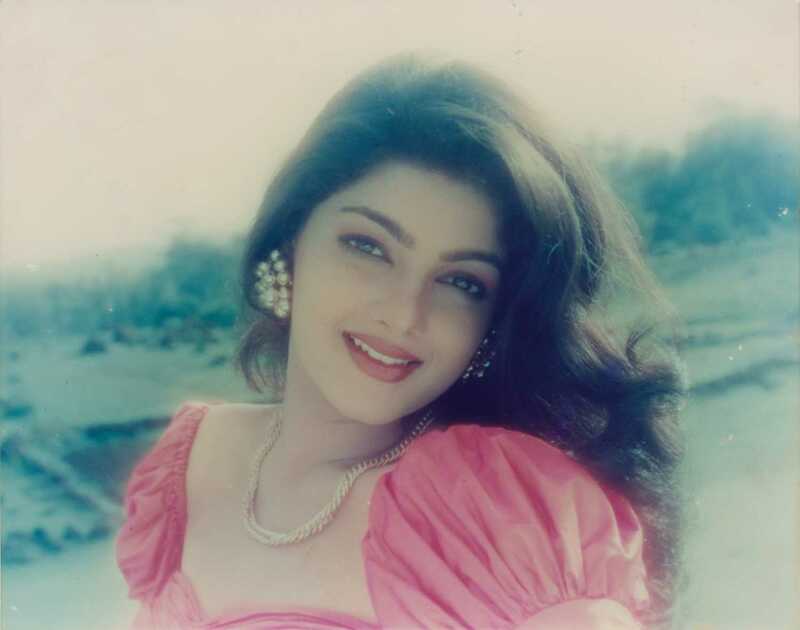 Do you look like Mamta Kulkarni? Special public prosecutor Shishir Hirey said that the order was issued last week by the NDPS court judge HM Patwardhan in the narcotics case lodged against the former actress, her husband and several other accused-arrested. A Red Corner Notice (RCN) will also be issued against the two of them. The ex-Hindi film actress reveals astonishing details in an interview. I declare that I wish to represent "Mamta Kulkarni"